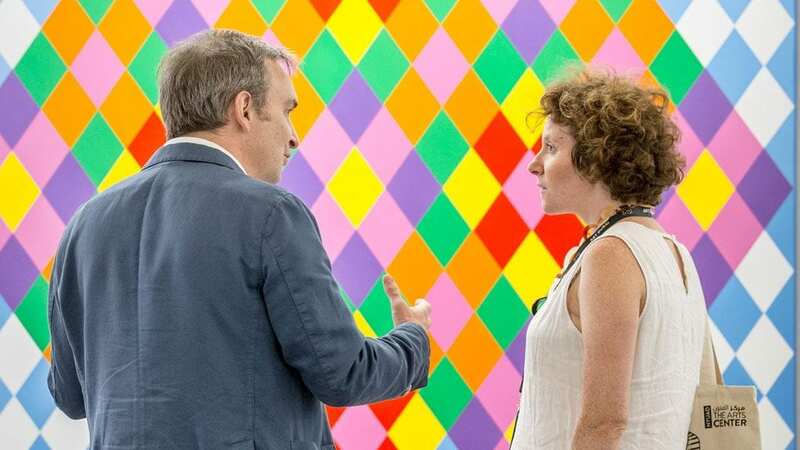 Art Dubai’s renowned VIP Programme is a members-only bespoke schedule of private visits to museums, institutions and studios, guided by directors, artists and curators. Art Dubai’s VIP Programme is held in collaboration with local and regional institutions, our Committees and other supporters, and epitomises the Gulf’s reputation for openness and traditions of hospitality. To enquire about the VIP Programme, please contact Lela Csaky, Director, VIP Relations lela@artdubai.ae. Whether you are an established collector or you have a burgeoning interest in collecting, Art Dubai offers tours which are a comprehensive introduction to the fair and present a selection of exciting highlights. Art Dubai can arrange corporate group visits to individually tailored interests and provide a more bespoke experience for private groups, which are led by our trusted art specialists. Art Dubai specialises in collaborating with the world’s major museums, art institutions and associations to organise bespoke tours for curators and patrons to give insight into the region’s arts and culture scene. 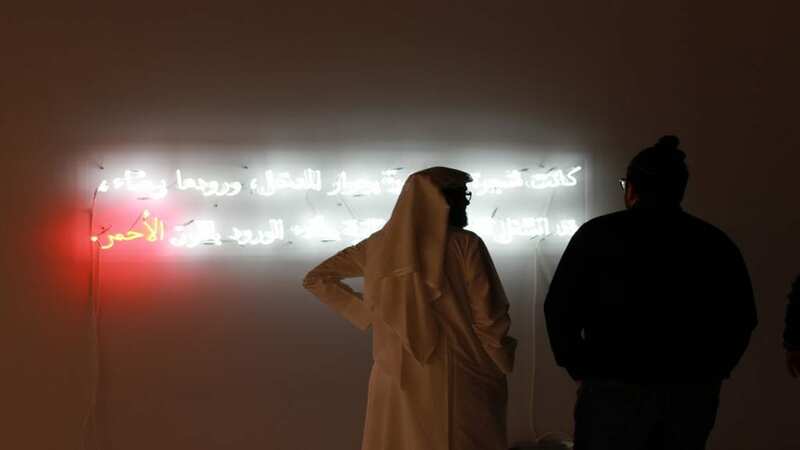 Taking in key exhibitions and events, and incorporating visits to collectors’ homes and artists’ studios, the Gulf-wide tours typically include Dubai, Sharjah and Abu Dhabi in the United Arab Emirates. These tailor-made programmes feature the unrivalled, personal hospitality of Gulf-based patrons.